Former Indian Skipper MS Dhoni has been under fire from cricket fans and players on the recent no-ball controversy that saw Dhoni burst into the field and angrily reacting to umpire’s decision in the Chennai Super Kings vs Rajasthan Royals match on 11th April at the Sawai Mansingh Stadium in Jaipur. MS Dhoni who is popularly known as captain cool lost his composure and calmness on the field. MS Dhoni was charged 50% of the match fees for this incident. All scenes erupted when the straight umpire Ulhas Gandhe got his arm up for no-ball for the height of the ball and it is not the straight umpire decision to make, but this decision was overruled by square leg umpire Bruce Oxenford. But MS Dhoni came in protest of the decision as he saw the umpire’s hand being raised up. 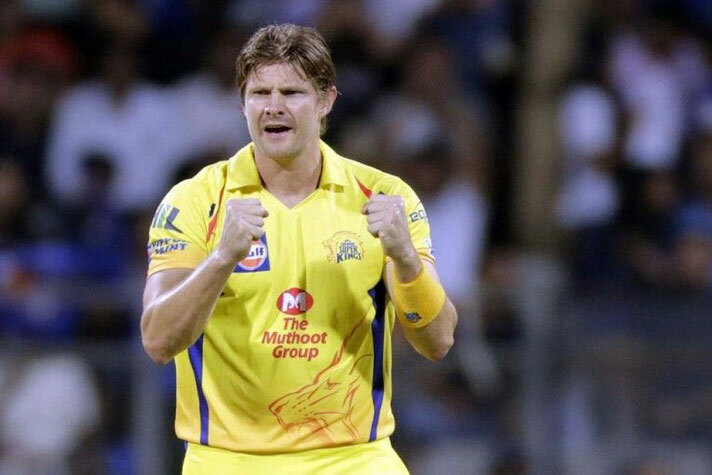 But his CSK teammate Shane Watson has shown his support for the captain and said that the incident shows how much CSK means to him. “To me, it shows how much CSK means to him. What it means to be able to play well and win and be consistent,” Watson said.